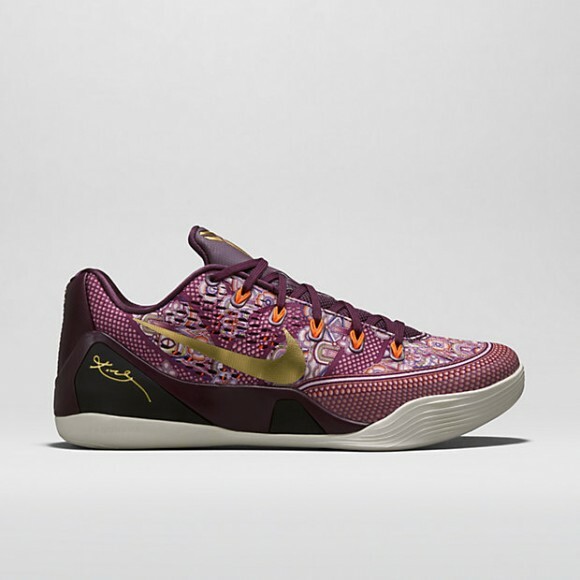 The Kobe 9 is proving to be an amazing shoe all around, especially with the right colorway! The ‘silk road’ colorway that released today consists of an engineered mesh upper dipped in a silk pattern resembling Indian or Chinese silk cloth. The intricate design works perfectly on this model, and for $160, I think it’s a pretty good deal. If you are interested in picking up this shoe, click the links below to cop!